Milwaukee, Wisconsin, January 16, 2018—The mellow tones of a jazz trumpet can take people back to a technicolor era when everyone dressed up for a night on the town. 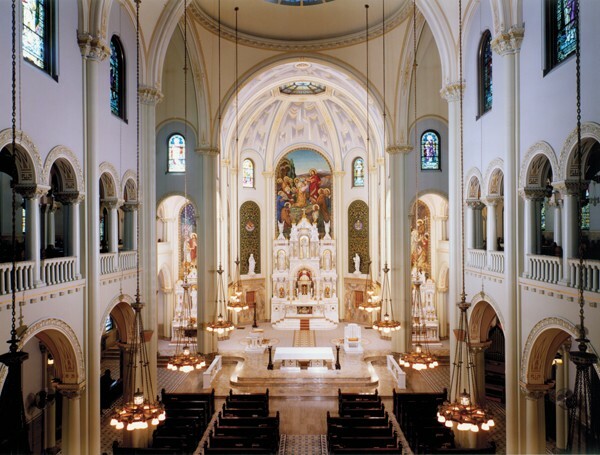 The School Sisters of St. Francis will rekindle that feeling with their guests at their Valentine concert on Saturday, February 10, at 7 p.m. on their south side campus, St. Joseph Center (1501 South Layton Blvd., Milwaukee at 27th Street and Greenfield Ave.). 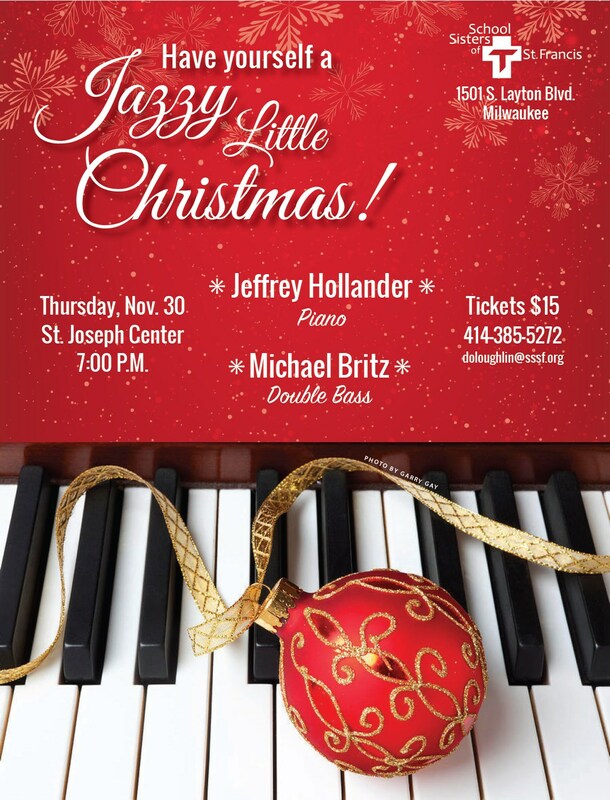 A quintet of musicians led by master trumpeter Eric Jacobson will be featured in the concert, “My Funny Valentine.” Romantic melodies like Cole Porter’s “Night and Day” will tug at heartstrings, and effervescent numbers will have everyone snapping their fingers. At the Valentine concert, Mr. Jacobson will be accompanied by fellow musicians Eric Schoor on tenor sax, Mark Davis on piano, Jeff Hamann on double bass, and Todd Howell on drums. Rarely does this brand of jazz–traditional fodder for night owls–come to such an easily accessed venue, and at such a decent hour! Tickets are available now. Admission is $20. 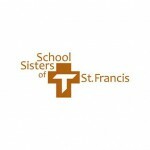 Write checks to School Sisters of St. Francis Outreach Events, c/o Donna O’Loughlin at St. Joseph Center; 1501 S. Layton Blvd., Milwaukee, WI 53215. Convenient free parking is available in the St. Joseph Center lot at 29th St. and Orchard St. Contact: doloughlin@sssf.org or 414-385-5272.